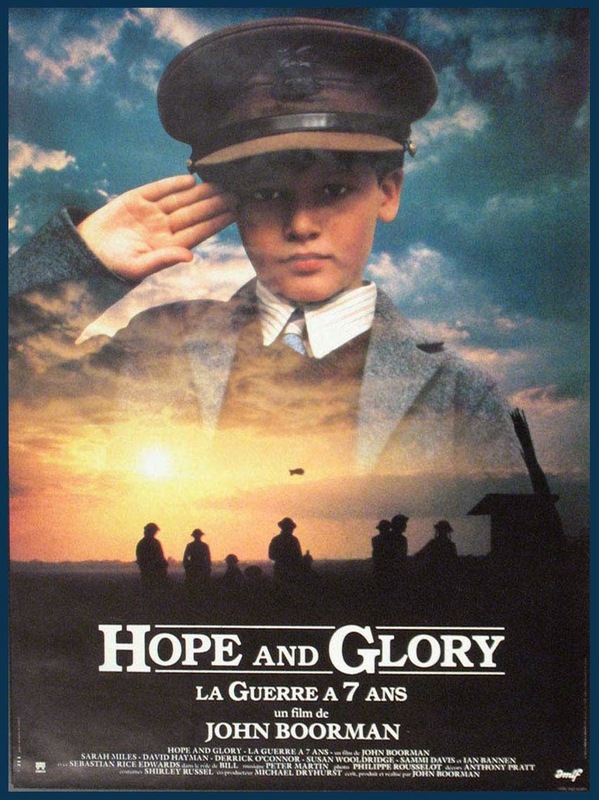 Brief Synopsis – Life during the early days of WWII is seen through the eyes of a young boy living in England. My Take on it – I saw this years and years ago and recalled enjoying it despite not remembering much about the story or the characters. I liked the way that we are given the perspective of the hardships on British life during the early days of the war from a child’s eyes because seeing it all through a neutral and innocent soul really adds an impact to watching it all happen. The writer and director John Boorman used his own experiences as a kid in the early 40’s quite effectively and we believe the truths thru his eyes. This also gives an added emotional level to the whole situation endearing the time and place depicted as well as the characters to the audience. Bottom Line – Liked the way we are shown everything through the eyes of an innocent young boy because it gives a very neutral perspective on many of the events depicted. Boorman definitely used his own memories of this time to recreate a very emotional look at everything that happens. Recommended! I love when children are the narrators in stories for adults (To Kill a Mockingbird for example).